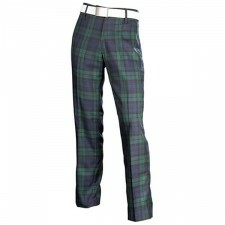 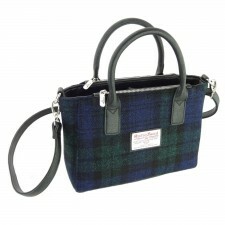 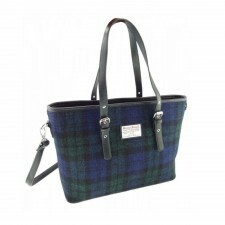 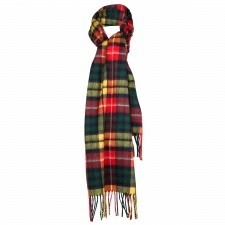 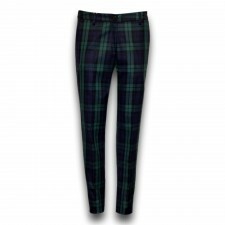 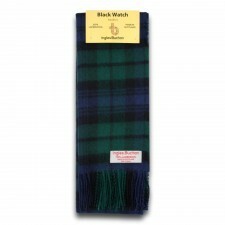 We stock a huge range of items in the Black Watch Tartan. 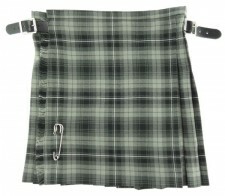 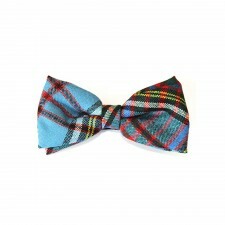 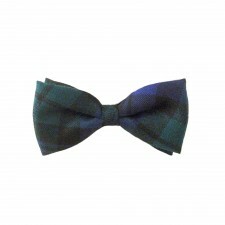 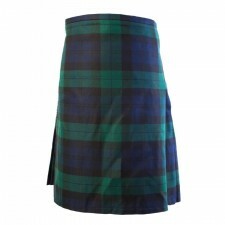 From Mens Ties to Kilts to Girls Dresses, the Black Watch Tartan is hugely popular. 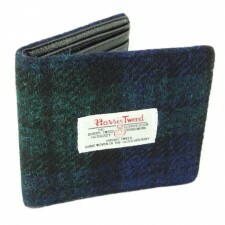 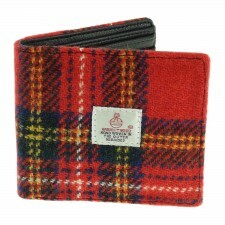 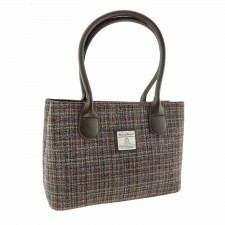 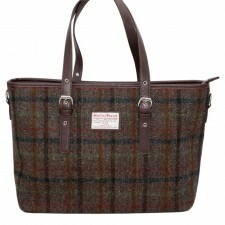 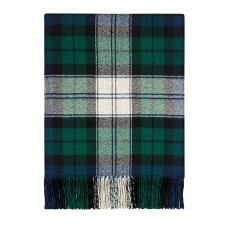 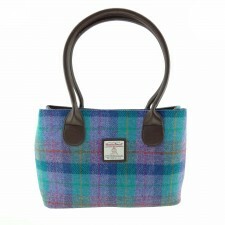 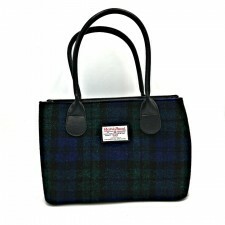 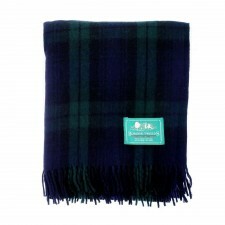 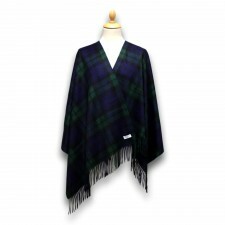 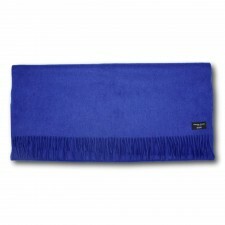 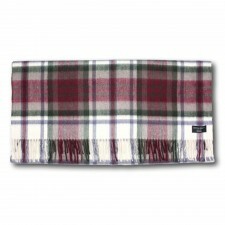 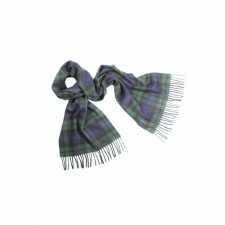 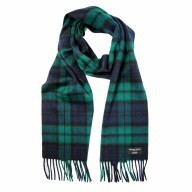 If you're a fan of this tartan you may even like a Black Watch Tartan Blanket. 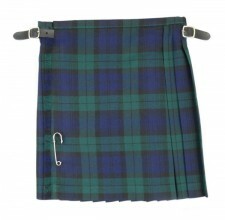 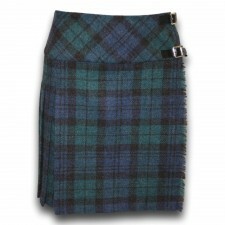 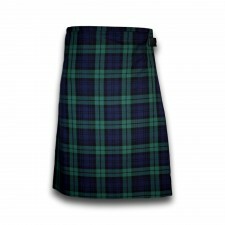 The Black Watch Ancient tartan is primarily light blue, green and black. 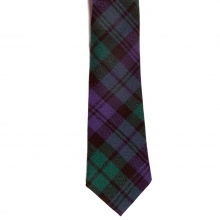 The Black Watch tartan is a more subtle tartan, and as a result looks great no matter what line of clothing it has been used in, from Black watch tartan trousers to kilts, ties and waistcoats. 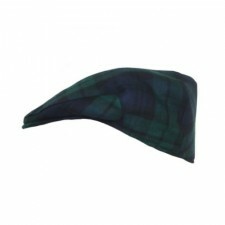 This tartan you will have you spoilt for choice as to what to buy from the extensive Black Watch Tartan range from Gretna Green, Scotland.